Fort Worth Fabric Studio have 30% off 30% off all Moda Somerset with code somerset30 (includes yardage, Tea Towel Kits, Jelly Rolls, Patterns, and Aurifil Thread Kits). Good through April 2. They have also introduced new international shipping rates (first class options) for smaller orders up to 4 yards and you can find out more information about that here. 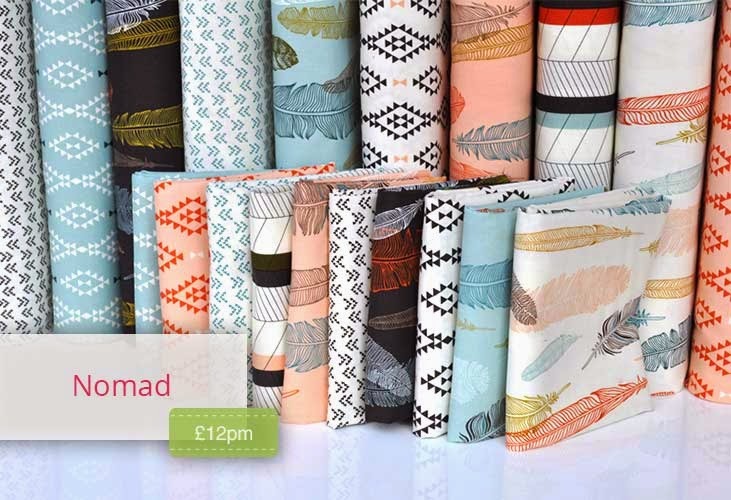 Plush Addict have just got Nomad from Moda new in stock which has Aztec geometrics and enchanting feathers floating in the wind, and the serene colour palette gives these fabrics such a calming and tranquil feel. 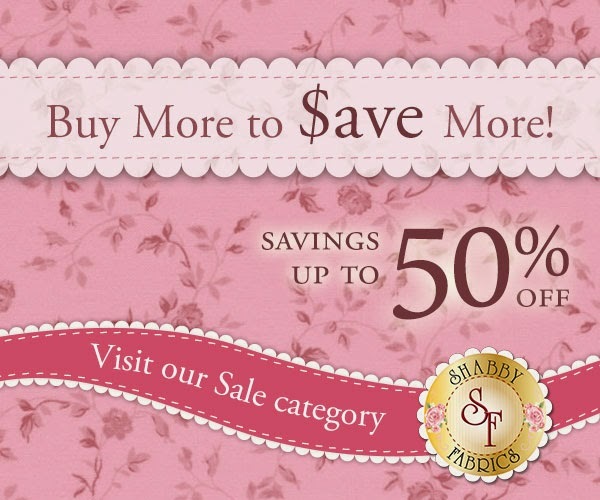 Shabby Fabrics have just added many items to their 50% off section. They have over a hundred items that are on sale for half off - just in time for Spring sewing projects. 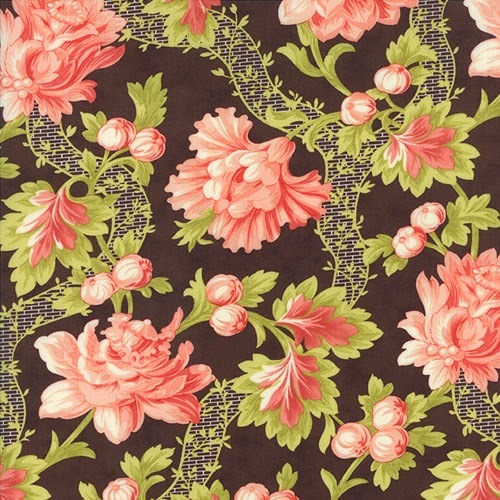 This sales includes select fabrics, pre-cuts, patterns, kits, and notions. Deborah Kemball's beautiful pillows show how Oakshott Fabrics' new Scandinavia collection can provide the ideal background fabric to set off the colours of any design.